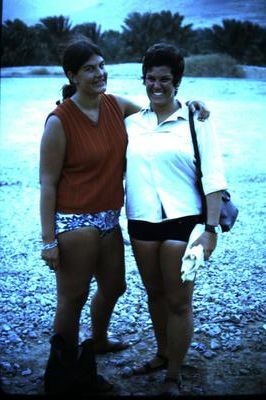 I met Marcelle on a kibbutz in Israel in 1970 and we travelled together for a few months in that country. We left via Turkish steamer and when getting to Turkey, encountered a cholera epidemic. We stayed in Istanbul for two weeks while our new vaccinations "took" before leaving for Switzerland by bus. We were on that bus for four days before it broke down and we had to hitch-hike. I stayed in touch with Marcelle for a few more years until I couldn't read a return address on her last letter. I believe she went to Bangladesh to work as a midwife. Last I know, she was called Marcelle Rudlinger, born in Lucerne, Switzerland in the mid 1940's. 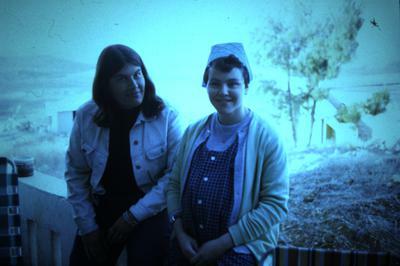 She worked as a midwife there and visited Israel in 1970. I looked up some Swiss PI information for you. Most probably she is in Switzerland since she is from there. And if not, they will be able to track where she is by finding her relatives. Just tell them everything you know about Marcelle and I am sure they can help you! I hope it works out well, take care now! Wow, nice story! I'm sure you will have fun talking about all the old times and adventures when you get in touch with your friend again! Good luck Robbie!